Stéphane Boussuge has a wealth of knowledge and expertise in piano voicing, regulation and tuning, and is responsible for the preparation of FEURICH instruments in Vienna. His work amazes both pianists and piano technicians all over the world. After his music studies at the ITEMM–Institute in France, Stéphane Boussuge worked at the Salle Pleyel in Paris for seven years. Trained with Kawai in Japan, he worked for decades with the French importer of Kawai instruments. He undertook further training at the Kawai Research Laboratory, and was awarded the title Master Piano Artisan, which underlines his exceptional skills in the preparation and voicing of concert grand pianos. 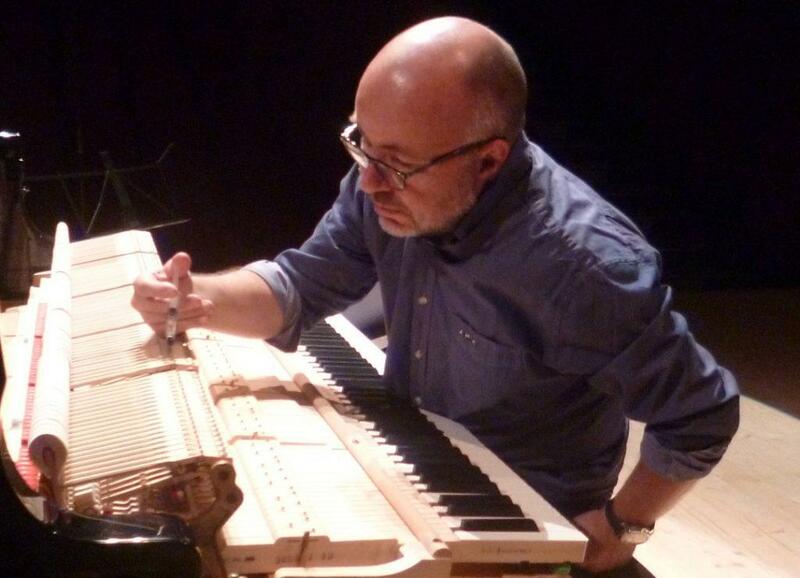 In addition, Stéphane is an expert in the field of computer-assisted composition. He worked on the development of the composition software Opusmodus, created a French version of the program, and composes and teaches using the software.